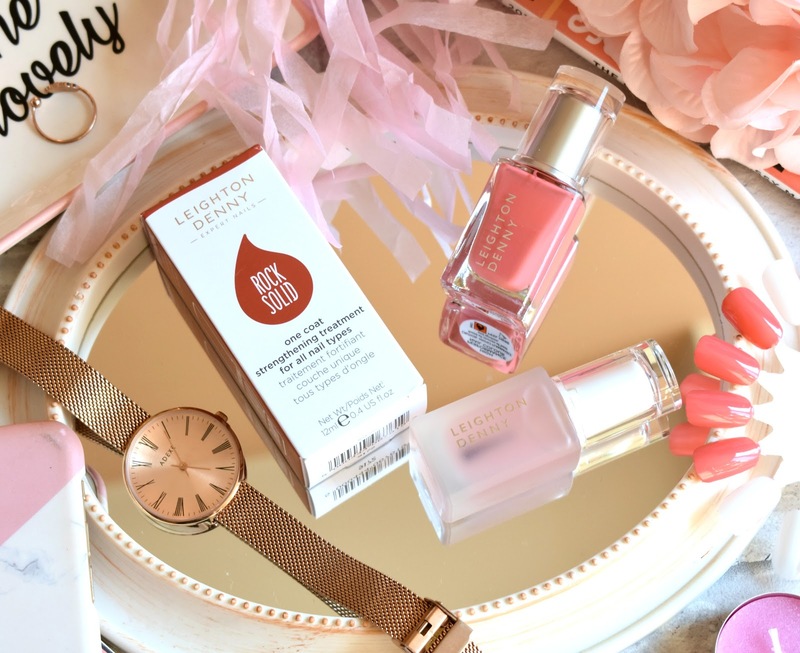 HaySparkle: Stronger Nails With Leighton Denny! I've just been sent some of these nail varnishes and I can't wait to try them!! That coral shade is beaut!! This sounds really good. My nails have been struggling with breaking a lot lately.. I guess I've not been as careful with them as I usually am. I will keep this in mind if I ever buy anything like this. I have this colour too its so pretty its so perfect for summer! I have weak nails since I tend to nibble on them when I'm nervous, so this sounds like a product I need. OK, I LOVE that polish shade!! Leighton Denny polishes are so lovely to apply, very nice! !